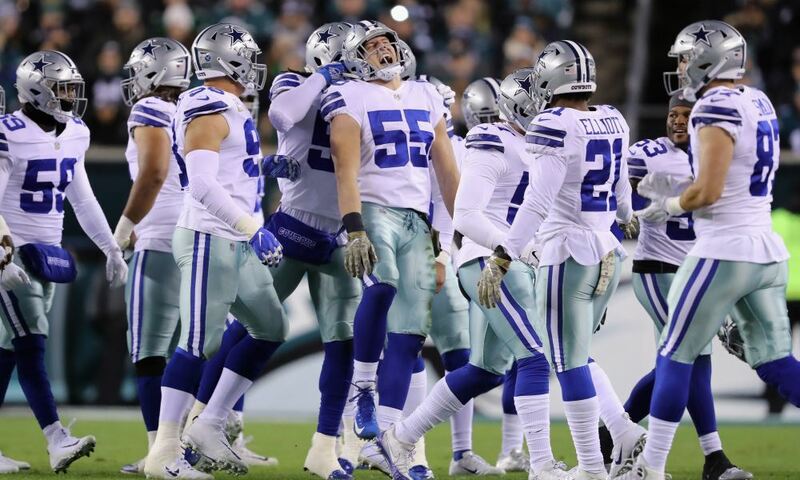 Did Garrett’s OT Decision Cost Him More Than Just the Game? Jason Garrett's decision to punt rather than go for it on 4th-and-1 last night is drawing heavy criticism today. The overtime loss to the Houston Texans has put the Cowboys head coach in the crosshairs perhaps more than ever before, and even his owner and quarterback have had their say. We've broken down Garrett's decision plenty already. 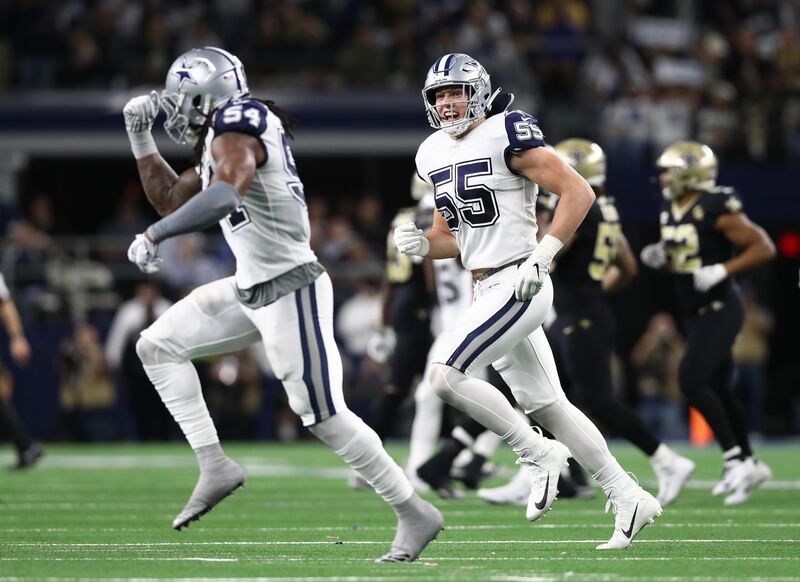 You can click here for Kevin Brady's statistical analysis of the move, or here for my opinion of Jason's choice and the Cowboys' current overall direction. Now, let's look at what Jerry Jones and Dak Prescott have had to say about the head coach's decision. What do these comments tells us about Garrett's support and job security as of today? "Yeah, it was a long one," he said after the game. "You know, we had a 3rd-and-2 and we didn't make much on it and we just felt like at that point in the game, the way our defense was playing, the idea was to pin them down there." Again, you can check out my article earlier today for what I think of Garrett's logic there. While there's some merit to what he said about the issues with the running game yesterday, the situation was just the wrong time to stop trusting your best players. In overtime, in opposing territory, it wasn't a time to shy away from risk. We've seen Jason make aggressive calls before, but last night he shrunk back. Sorry Jerry, but that IS second-guessing. The Cowboys' owner and general manager was right to do so. Most onlookers, both fans and professionals, criticized the move at the time and certainly have in hindsight. 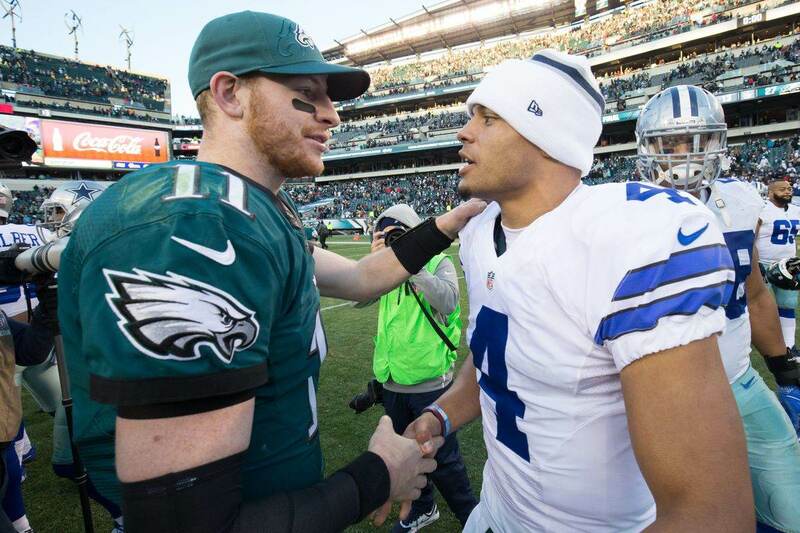 "Yeah, I mean, I would but in that case you don't question the coach's decision..."
Sorry Dak, but you just did. The three most important professional relationships for any NFL head coach are with his owner, general manager, and his starting quarterback. In the Cowboys organization, 2/3 of that is Jerry Jones and some combination of Stephen Jones and Will McClay. We know Garrett has a strong bond with the front office, but this is now his eighth full season as the team's head coach. The goodwill built from the playoffs runs in 2014 and 2016 is wearing off quickly. Jason hasn't been able to help a lot of the team's problems during his tenure. He inherited a bad cap situation. If anything, keeping the team at 8-8 during those early rebuilding years was impressive. Garrett also didn't have anything to do with major injuries or suspensions to key players. Dallas has had their fair share of these problems since 2011. But last night, the head coach made the call. He didn't put faith in his star running back, All-Pro offensive linemen, or his starting QB to go make a 4th-and-1 play. He went conservative. Some would even argue he went scared. When a coach is close to being fired, you'll start hearing stuff like "players have tuned him out" or "he's lost the locker room." I don't think we're there yet with Jason Garrett. But last night didn't help on any level. Jason made the wrong move and has been called out, however politely, by both his owner and his starting QB for it. Those decisions having last effects. Players remember when a coach didn't put faith in them. You could argue that he did put faith in the defense, but even some of them are likely disappointed in his choice. Don't get me wrong; I like Jason. He seems like a genuinely good person and a great leader. But too often, and for too long, we've seen him make the wrong move with football strategy. We've seen him waver too much between conservative and aggressive, and many times leaning the wrong way. 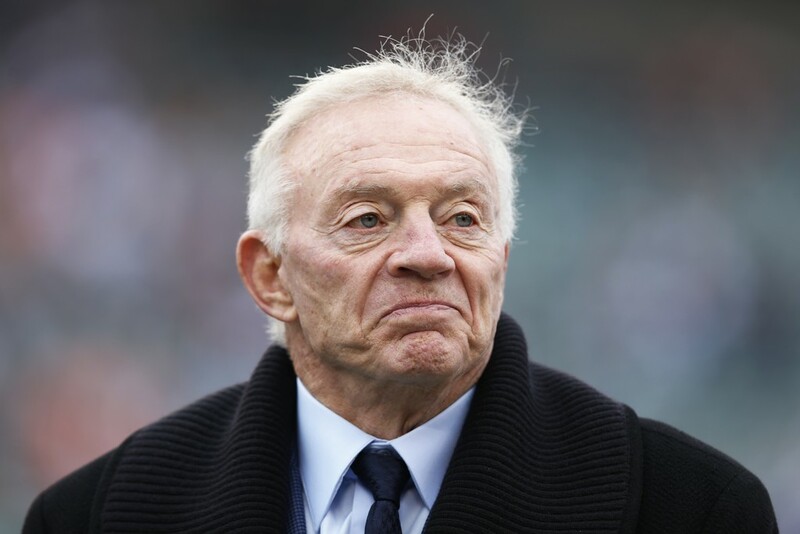 No matter what else happens this year, I don't think Jerry would fire Garrett in the middle of the season. He's not handing the job to proven head-coaching failures like Scott Linehan or Rod Marinelli, and Kris Richard isn't vaulting from a position coach to the big chair. But with the team seeming to regress from its 2016 success, Jason's methods and leadership are rightfully questioned. And if Jerry and Dak's comments are any indication, he may be starting to lose the support of his most important allies.